The GCL Rays returned to their pattern of .500 ball by going 3-3 on the week. They still sit in second place in the division. 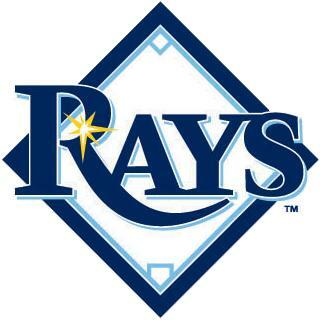 There is three weeks remaining in the 2010 season and the Rays are still in the hunt for the playoffs. They are a game back in the division and sit in fourth place in the wild card race. Transactions: Ryan Royster added to roster on rehab assignment (8/2/10). Kyle Lusson promoted to Hudson Valley (8/4/10). Ian Kendall added to roster (8/4/10). Jason Cromer added to roster for rehab assignment (8/6/10). Travis Flores added to roster (8/6/10). The Week Ahead: 8/8/10: Day Off. 8/9/10: vs GCL Twins (20-22). 8/10/10: at GCL Twins (20-22). 8/11/10: vs GCL Red Sox (23-19). 8/12/10: at GCL Red Sox (23-19). 8/13/10: at GCL Orioles (19-23). 8/14/10: vs GCL Orioles (19-23).